Nice catch of the fun! That looks like fun!!!! Nice shot! 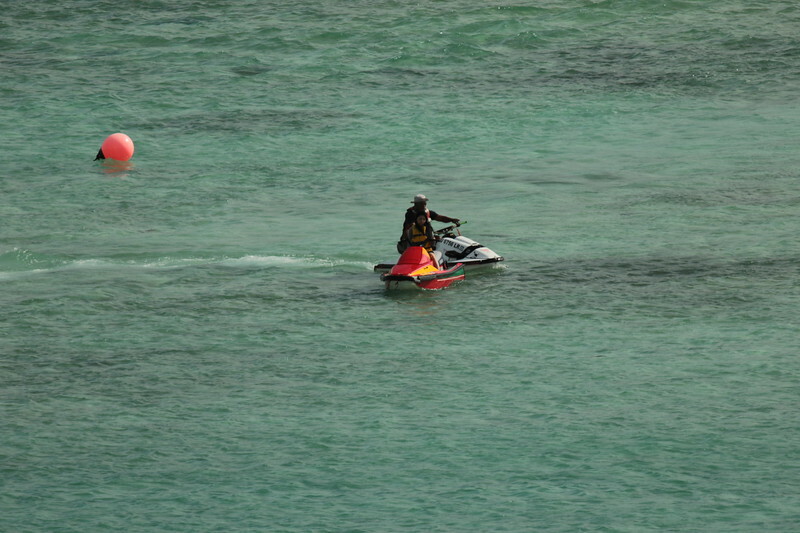 Nice calm water for jet ski fun!